A simple new minimalist UI that enables you to place orders in seconds. Dynamic delivery estimated time, basis where you are. If you are near a delivery centre why should you not get your order in 10 Minutes. Simplified payment interface – Save a payment mode, use the wallet to preload money, and all the other usual payments modes. 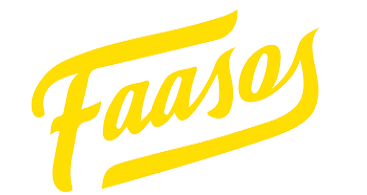 Introducing FAASOS Gourmet & more. A whole new range of Specials – Breakfast, Desserts, Meals & More. Make your friends useful to you. Now refer a friend & earn cash to pay for your orders. Customize each order & tag your friends names to each order, so the vegetarians should get only vegetarian. Yes, we know how often that used to not happen. Trust us, this is a problem of the past. 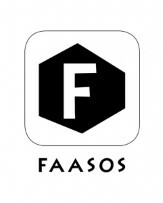 How to get Discount using Faassos App? Add food > Apply coupon.